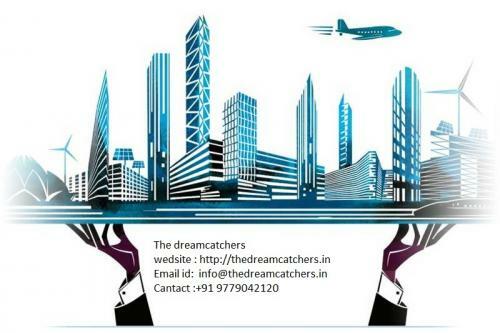 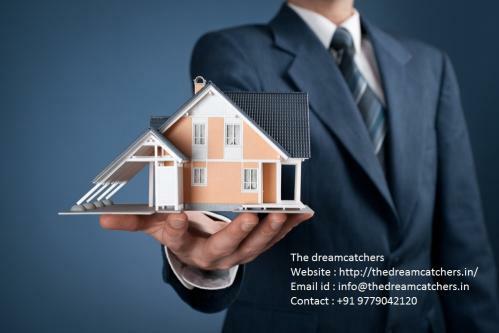 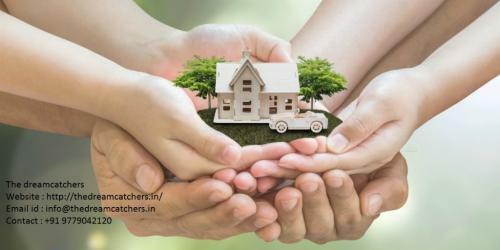 Find Property Consultants online for your need of House | Office. 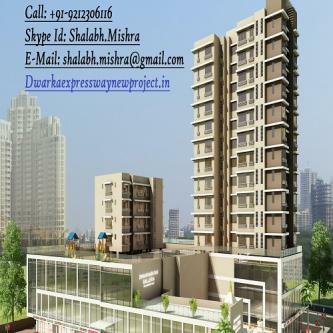 Studio – Prominent and effective residential properties of the town. 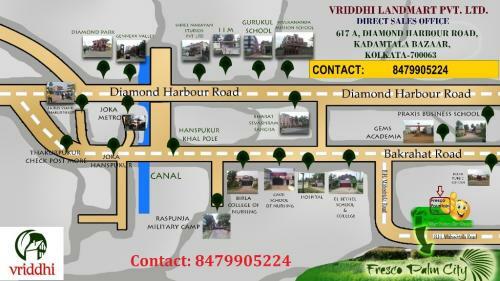 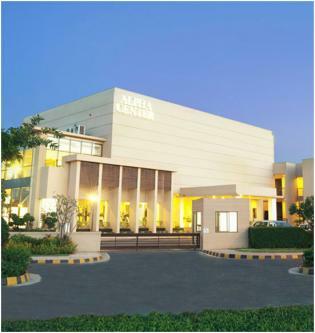 Buy commercial property in Kolkata regarding your business demand. If it’s an office space go for new built one for medium sized properties. 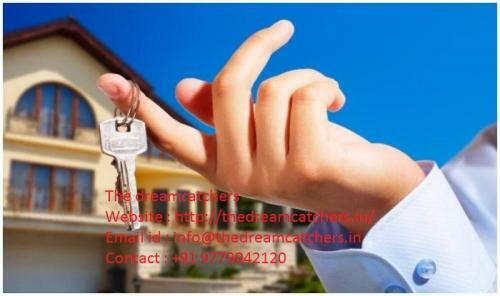 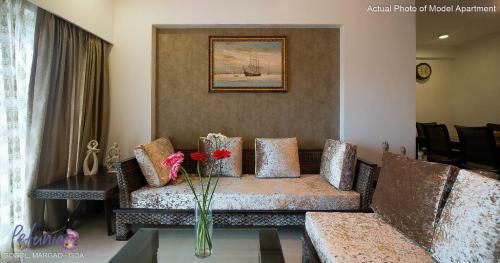 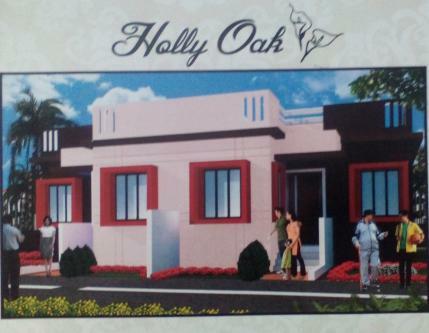 Save big on purchasing elegant property in north Kolkata. 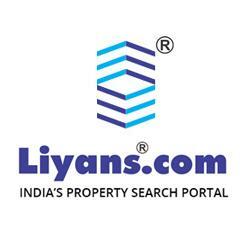 Umiya Mercado is a Commercial Space project in South Goa,Goa.